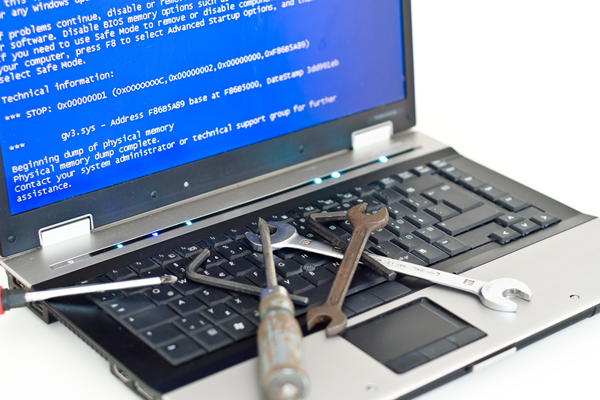 A tired slow laptop can be refurbished with a combination of a new hard disk or more memory, as required, and a fresh install of the operating system. Ask for a free evaluation and estimate. 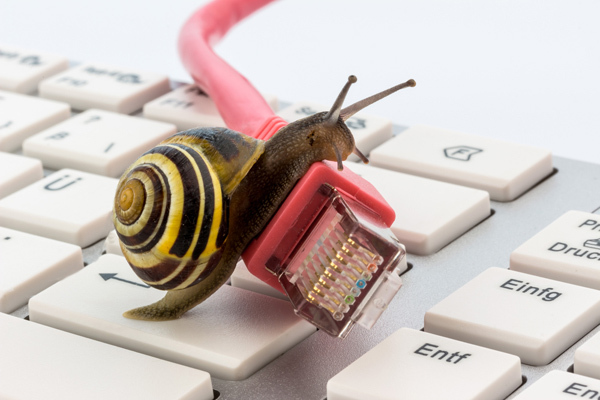 There are many reasons why a computer will become frustratingly slow. Malware the name for rogue programs that sneak into our computers, usually from the internet. These can be attempts to divert us to unwanted web sites in the hope of selling something, or worse villainous attempts to steal from us, or just plain mischievous computer vandalism for no other purpose except to irritate and to prove the perpetrators can. 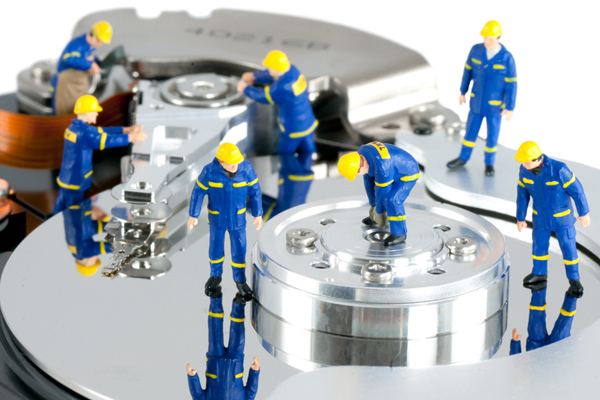 Fragmented hard disk, as a result of using Windows, files on the disk become split up resulting in the need for multiple hard disk reads. De-fragmentation joins the files back together again and speeds up the disk access. Overheating, due to blocked cooling systems, resulting in the microprocessor slowing down to try and reduce heat production. Faulty hard disk with read and write delays on the disk surface. Insufficient memory to allow all the required processes to run. I can attend to all of the above. When disaster strikes and your computer refuses to start or crashes mid-process, or you have dropped your laptop and the screen has smashed, I can help. Free estimate and friendly service will restore normal operation.